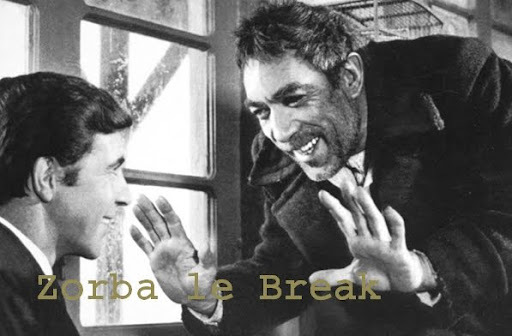 Called Something Special, this 1993 bargain reedition gathers two excellent and during a long time ultra rare records released on Stax subsidiaries Enterprise and Volt by artists unfortunately staid confidential. The first one, Joe Hicks, produced and arranged hiw own and only album, Mighty Joe Hicks, the music and the voice deeply rooted in that form of bluesy soul only found below the Mason-Dixon line but melted with contemporary influences in the construction of the breaks. 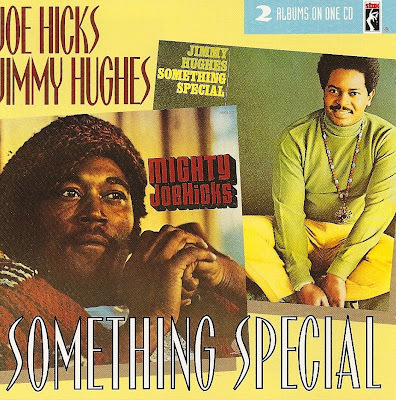 Jimmy Hughes album, Something Special, is bit less raw and benefited from the help of Isaac Hayes, Booker T. & The MG's and The Memphis Horn, the kind of help that had written deep soul masterpiece makers all over on it. And indeed they succeeded one more time. And for loop diggers, Jimmy Hughes last track, Did You Forget, properly sampled, cut and pitched, could do very well the trick.